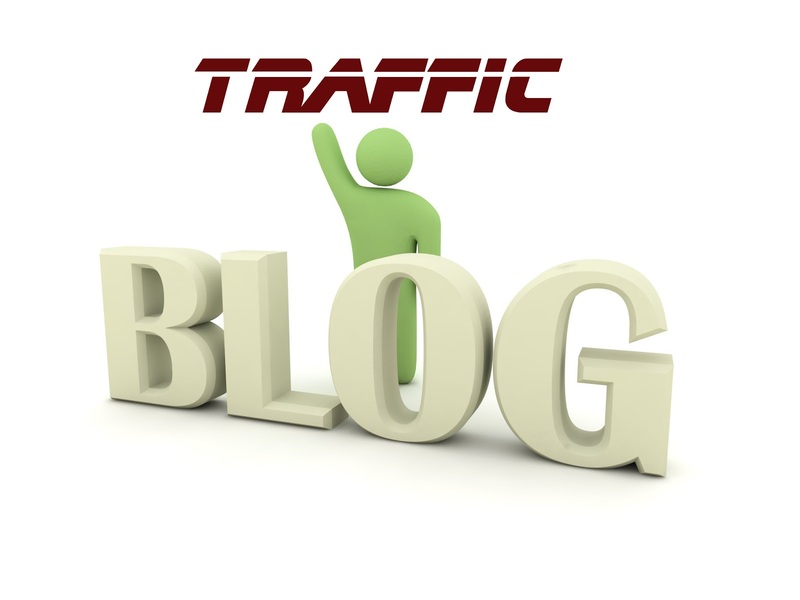 A successful blog relies mainly on the traffic. No matter how good your content is, it all comes down to one thing - traffic. New bloggers often spend most of their time finding content and designing the overall look of the website. This is the reason why many blogs go nowhere. No matter how beautiful your blog looks, without traffic you're wasting time. So how do you increase traffic to your blog? Set your goals before you proceed. Try to understand your market, you need to know who you want to write for. Starting a blog without any objective will take you nowhere. Once you know this you can easily prioritize the process. Plan everything! Quality posts doesn't really mean using proper grammar, its when you offer real solutions to people. Nobody is free enough to waste time reading junk. You know what I mean by junk? Something that doesn't really help people - useless. By leaving comments on other blogs you not only market your blog but also show authority in your field. Most of the blogs moderate comments, that means only quality comments are welcomed. This way you attract more readers. This could be the toughest part as a newbie blogger, but its one of the most important one. Without optimizing your blog for search engines you aren't doing anything. Forum posting is often looked upon as the best source of backlinks. Just stay active and add your blog signatures - as simple as that. This is a great way to get exposure and let people know you exist. It also increases your blog traffic. Majority of the Internet users look for list articles. Try to tap them by offering quality list posts. Share your ideas and build trust amongst readers. People are often looking for working formulas. Hiding your secret formulas doesn't work. Write articles people will link to. Technorati is one of the best blog directories. A better rank there means guaranteed traffic. Participate in groups by helping other bloggers for a help in return. Bloggers.com could help you with this. Ping your blog with every new article. A great source to increase traffic. Create a Facebook page and promote your blog there. Use #hashtags on twitter with a link to your post. Use keyword rich alt tags for images. Make sure your website is listed on Google News. 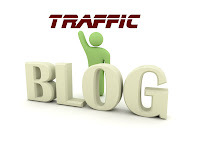 Blog directories send good amount of traffic to your website. Submit to all of them. Submit your post links on StumbleUpon, Digg and Reddit. Squidoo ranks higher in majority of the search engines. You also get a precious backlink. 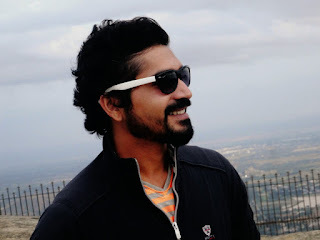 Making a living from your blog is easily said then done. It takes tremendous amount of hard work to survive in this competitive field. You may not see the results the moment you start. But once you see, no looking back. Pretty cool tips in driving traffic. This is really a great help to me as I am looking for some effective ways in driving traffic to my site. As of now I am only doing social media. Many thanks again. Iegsaan, sorry but this ain't a video blog.